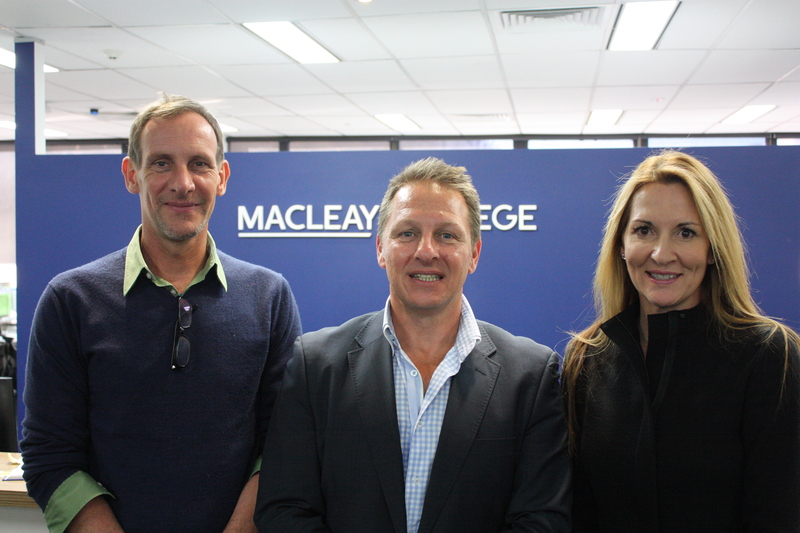 Friday, 8 November, 2013:� Independent� education provider� Macleay College is today announcing the launch of a new series of advertising talks with an array of multifaceted industry experts to help equip students and professionals for the ever-changing advertising landscape. AdSpeaks, which are hosted by the college’s advertising school at Macleay’s Surry Hills campus, will focus on the changing roles within adworld and highlight the skills and know-how that are now required for both current and budding advertisers. The series brings together a number of leading industry specialists across creative, media and planning, throughout November and December. AdSpeaks kicks off on Monday, 11 November, with Matthew Delprado, Creative Director from Profero. Delprado, who will speak from 1.30pm to 3pm, will be discussing digital advertising and whether it’s killing classic conceptualising. Delprado specialises is producing highly creative, digital concepts that utilise cutting edge technology. Caroline Ghatt, Planning Director (Brand and Retail) at Leo Burnett Sydney, will speak on 18 November around brand strategy and the growth of personal branding. Caroline leads Shopper insights and retail activations across key accounts including Caltex, McDonald’s and Canon. Caroline’s work centres on creating meaningful connections between people and brands at a retail level. During her career, Caroline has won several effectiveness awards – including a Gold Effie and an AMI National Marketing Award. Other much� anticipated presentations include� Robert Concepcion,� Art Director for The Monkeys, a virtual talk from� Ewelina Jones, Group Planning Director for Chanel� at Mindshare in New York� and� Benchmarekting’s CMO, Gil Snir. Advertising program leader, Ian Thomson, said AdSpeaks was developed to equip budding advertisers with relevant industry know-how so they could be at the forefront of their profession. “A recent study from Adobe revealed that half of marketers in the US doubt their own skills; most have no formal digital training and eight in 10 train on the job,” he said. “Our new series aims to give students and advertisers a leading edge in order to keep ahead in an industry that’s constantly on the move. Previous advertising guest speakers have included Ogilvy Media Director Garth Agius, Magnaglobal MD Victor Corones, copywriter David Higginbotham, freelance creative director Daniel Evans and TVC producer Tony Tvrdeich.